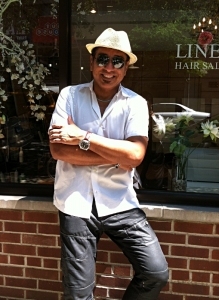 Roberto Semino is the owner and creator of Linea Hair Salon with 25 years of experience cutting and coloring hair in Manhattan. He has put together a team of professional and experienced hair stylists and colorists that are knowledgeable about new hair trends in the industry. 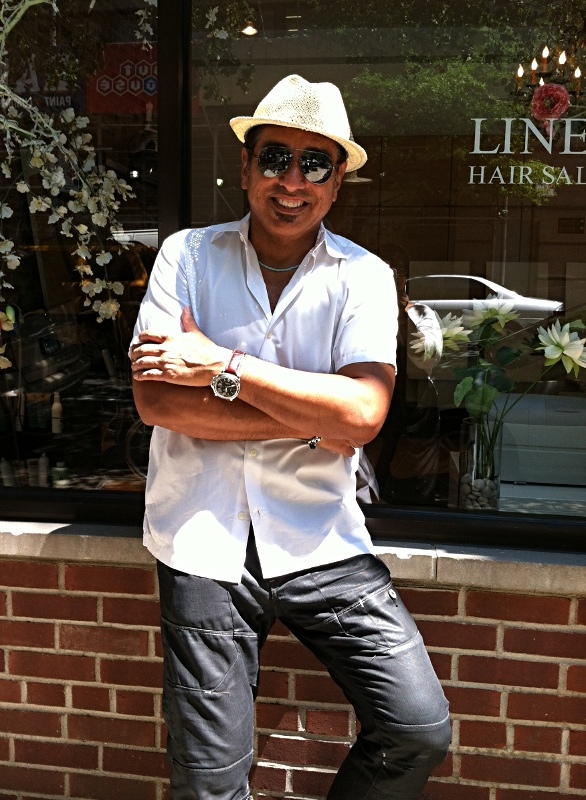 Roberto’s professional career has spanned from hip downtown clubs to fashionable uptown salons. His journey has culminated in his own style….from Sasson precision haircutting to texturizing, slicing, razor and chanel cutting, Roberto refers to this as sculpting hair. Roberto believes in being a good listener, paying attention to what the client wants, and always tries to accommodate the schedule his clients request.